Sample projects developed with ASP.NET Boilerplate. 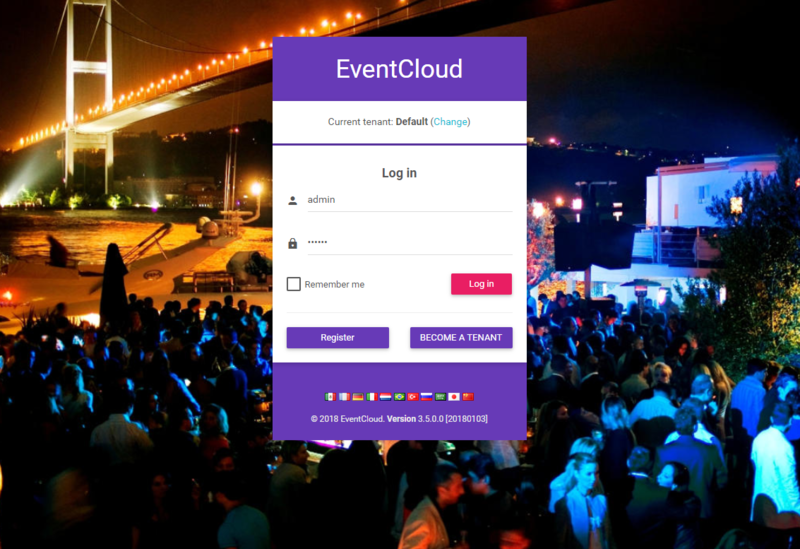 A simple event creation & registation application. It's a Multi-Tenant application built on ABP and module-zero. 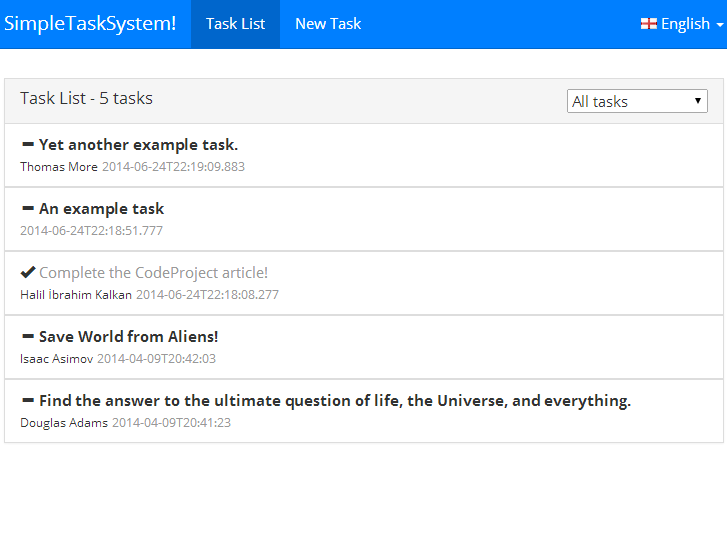 A simple task application based on the most basic startup project. 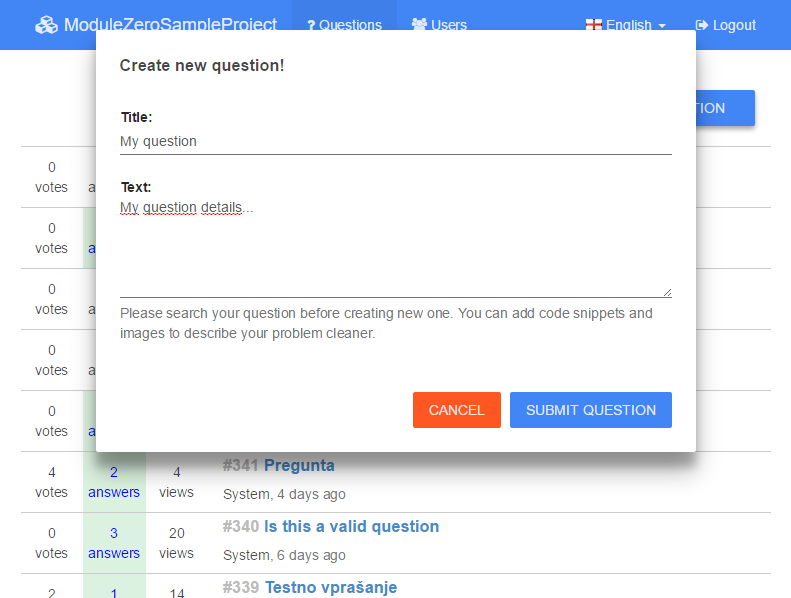 A stackoverflow-like question and answer application.